Mommy Hudson date to Blue Man Group, a photo by Kendra & Kirk Wright on Flickr. 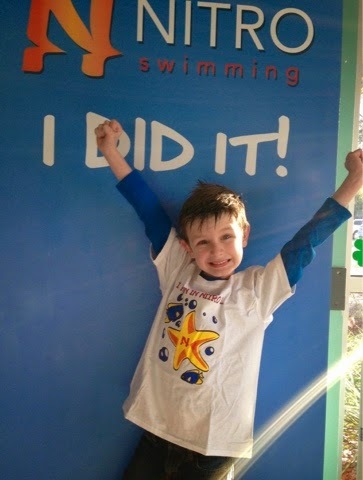 Big day today as Hudson passed the test for his Nitro 1 swimming lessons. 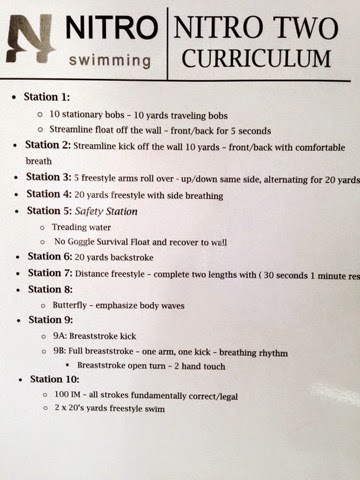 Now he moves on to Nitro 2 where he'll learn Breaststroke and Butterfly while improving his Backstroke and Freestyle. Hudson got really motivated to get back into lessons when he learned that one of his buddies had gotten on the Intro to Nitro Swim team. Now he's eager to be able to try out for the team too. Today was the start of the Watch D.O.G.S. 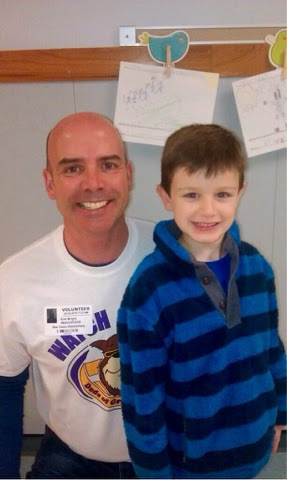 (Dads Of Great Students) program at Hudson's school and I was the first Dad to volunteer. The goal of the program is to have a male presence at the school for the entire day helping to represent the importance of education and to help minimize bullying. Besides patrolling the halls, talking with kids in the cafeteria and helping with dropoff & pickup, I got to attend Hudson's kindergarten class, help with 2 first grade classes, a fourth grade class, an art class and even spent some 1-on-1 time with a special ed boy helping him with fractions and math expressions. I have an even deeper appreciation of our teachers and really like Hudson's school. Fun day, and Hudson was so excited and proud to have me there all day.